Forgot to update the OP earlier, but this group buy is closed. You may still be lucky writing a PM to member Sofirn (=Tracy from Sofirn), but no guarantees. With many new Q8’s being sold at the moment, I would like to add a plug for the 4040/5050 Q8 board for sale by led4power. He took the risk to have this awesome board made that makes lots of Q8-mods possible (LuxeonV, LuxeonMZ, SST-40, XHP50), he sells them very cheap in his small webshop (led4power.com),but not many are sold yet, which is not very deserving. In my own experience, my Q8 with led4power board and LuxeonV leds is my favourite and most powerful Q8 version (almost 8000 lumen). My upcoming Q8 mod with Luxeon MZ leds may even become better. The appearance, well, as announced it is the Q8 with the flats on the battery tube removed. Also on the inside I see familiar parts. The performance, completely stock, on freshly charged 30Q’s at 30 seconds, I measure 4700 lumen (I corrected for my djozz-lumen being a bit high), and 106 kcd throw. So the light output is similar to the XP-L version but the throw pretty much has doubled. I did not expect the stock light to have that good output with a V3 XP-L Hi ! (was expecting 4300lm). As you expect from XP-L Hi leds, the Sofirn Q8 has a nice tight hotspot, the leds seem well in focus. So there you go, the Sofirn Q8, as far as my initial observations from this one sample go, is almost exactly what it promised to be. As already found out by a few people, the Sofirn Q8 is available on aliexpress. Follow the instructions below in the OP for getting the discount during ordering (do not pay, instead send a message, price will be lowered for you, then finish the ordering process with discounted price). For who wants it, on a normal PC and with Chrome, I found Paypal available at the Sofirn aliexpress store, although it will cost you a small fee. Perhaps also on other platforms but reports are varying. The Amazon buyers will still have to wait about a week. Barry, who as our contact with Thorfire worked with us developing the Q8 but who works now for Sofirn, asked me to organise a group buy for the new Sofirn Q8. 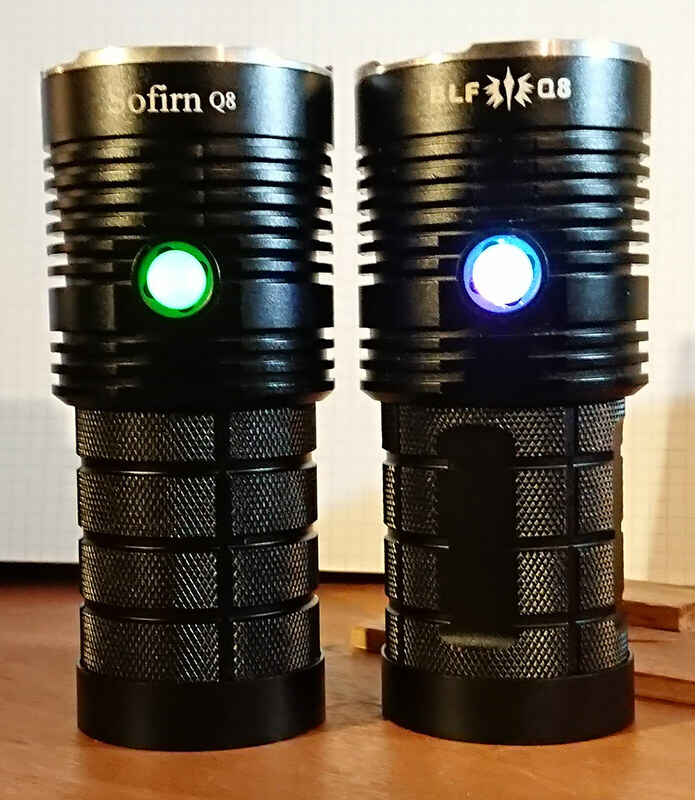 I think that Sofirn is doing a great job working with BLF developing flashlights that we like, so I volunteered to start and maintain this gb thread. 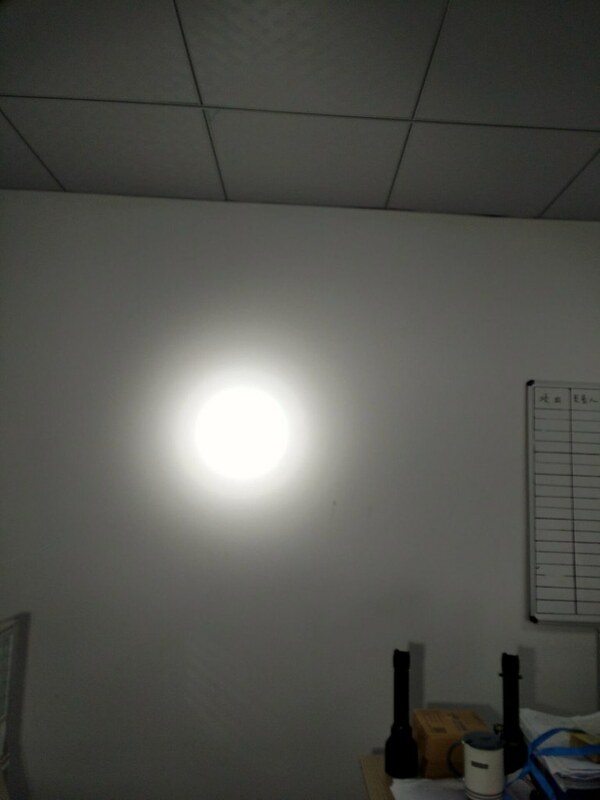 *Description: Barry assured me that it is exactly the BLF Q8 (Sofirn was the manufacturer of the BLF Q8), except for the name, removing the flats on the battery tube and the use of 6000-6500K Cree XP-L Hi leds, output bin V3, colour bin 1C or 1D (too small order from Sofirn to get one specific colour bin). No other changes. 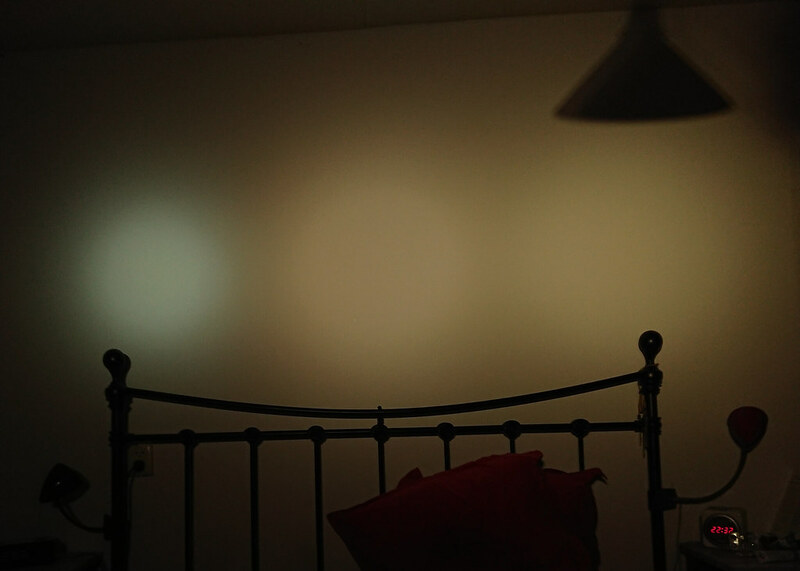 This led is cooler tinted and will make the Sofirn Q8 throwier than the BLF Q8 (which was already among the throwiest of the current high lumen lights), but with a bit less output. 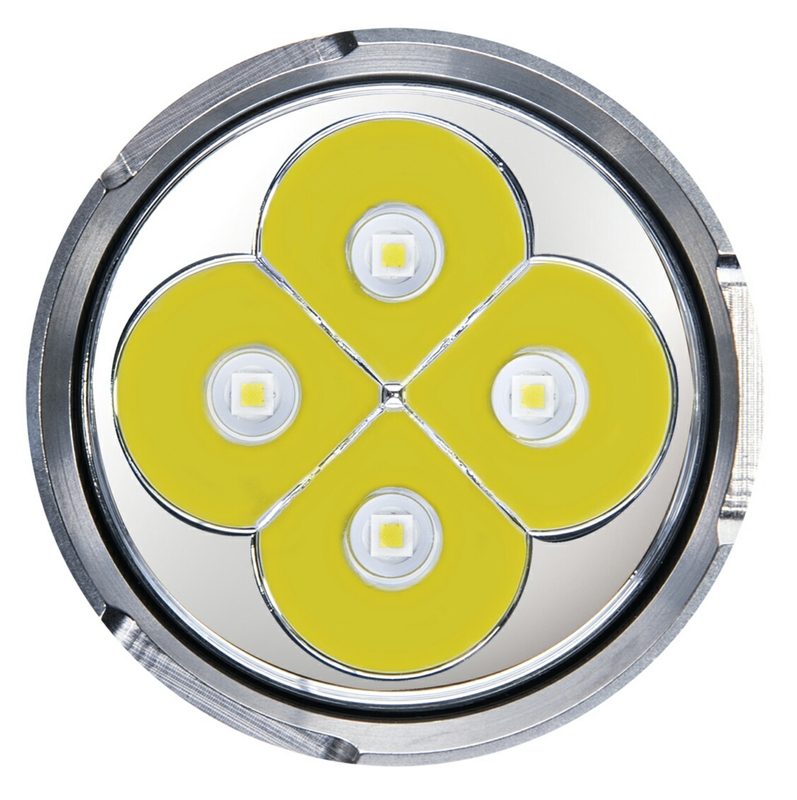 No other leds are available now for this light than XP-L Hi 6000-6500K. The exact colour and output bin, if Sofirn can give them, may be added later. I hope for one more pic looking into the front, and I hope for beam shots comparing it to a BLF Q8, Barry said he was not good in pics but he would have a go. Was under development (for extending the Q8 to 8P) but is not finished yet, it will not be part of this group buy. I tried even lower but Barry assured me that would be below cost price (and XP-L hi’s were more expensive than XP-L’s he said). 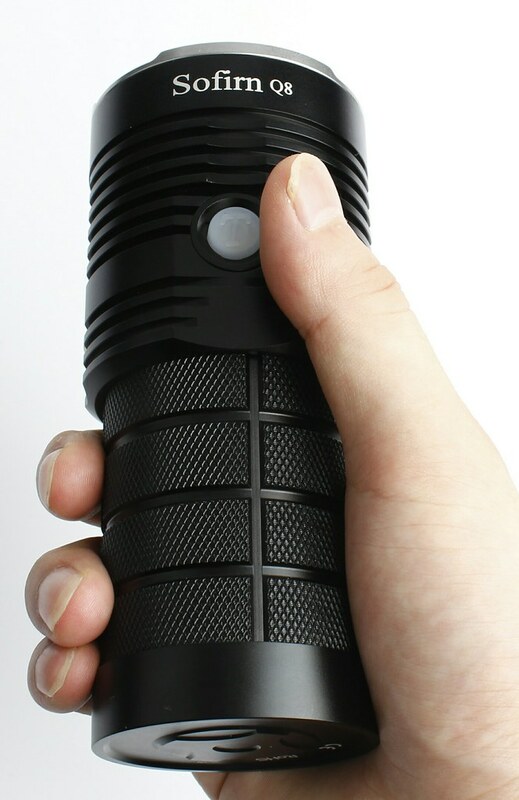 Standard price on the Sofirn aliexpress store will be $69.99, but like with the BLF Q8 I’m sure there will be promotions coming at some point. Edit 4sep: Barry wrote a mail telling that the price at Amazon DE will be 40 euro’s (Amazon US and aliexpress wiil still be 40 dollar), so a bit more expensive. This is about VAT he said. People who still want 40 dollar shipped can buy via aliexpress. I will maintain an interest list in this OP for a limited amount of time (a few weeks? 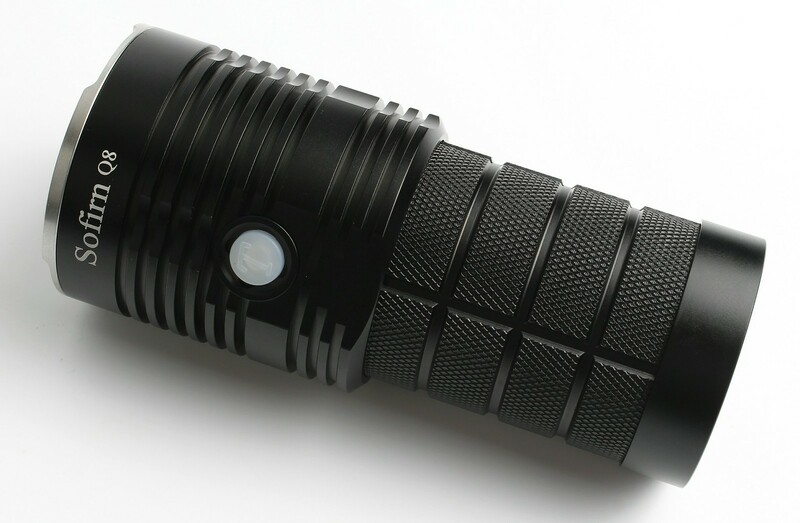 ), being on the list will entitle you to buy the flashlight at the group buy price. For the Amazon stores, Barry will PM you a promotion code that will get the price down to $39.99. Please indicate if you are planning to buy at Amazon, and US or DE. For the aliexpress store, order the light but do not pay yet! Instead, while still in the unpaid order, leave a message with your BLF-name, Barry will check if you are on the interest list and will lower the price for you. Then (I hope it will be quick) “refresh the order” and finish paying. Currently there is no limit on this group buy, if more are on the list than they have produced, they will make more. When will the lights be available? 400 lights are already made, 300 of them will stay in China, 50 will be shipped to Amazon US, and 50 to Amazon DE. That sounds soon enough to me but when exactly the purchase can happen I don’t know. I guess they will show up in the stores and then either you have had your code (Amazon) or you can order and wait for the price-lowering (aliexpress). That’s all I can think of to write down in this OP. 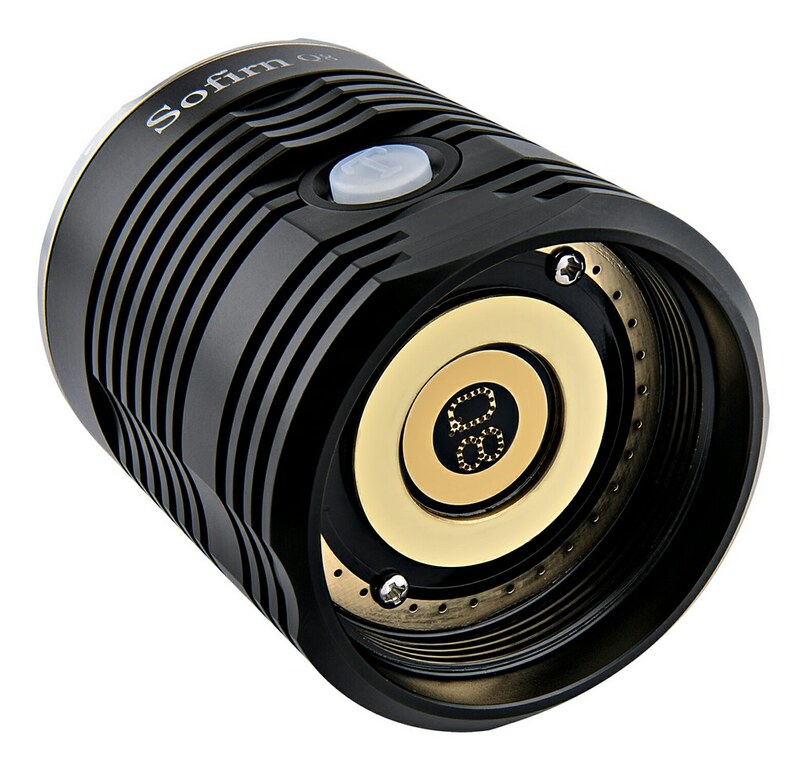 If Sofirn is going with the XP-L HI V3-1A ….I’m in! would it be possible to add also amazon italy for those who live in italy to avoid extra shipping costs? I have asked Barry, but no information yet (weekend). I put you on the list anyway, there’s of course no obligation to buy. I’m not in at this time. But I’m glad somebody started a GB for this light. Maybe I’ll be able to get one in the future. Location: United States , Pa. I live in the computer middle ages, no chance! I am IN . This predict this list will be long. It would be easier for you to send out ordering info through email instead. I was not the one who thought out the procedure, but perhaps I could have talked Barry into doing it different. Well, let’s see how this goes, and Barry and Sofirn will at least be happy with this amount of interest. 2, please. Any chance via Amazon AU? Legend! Thorfire have a shop on Amazon AU but that’s it – hardly any other decent torches/batteries on offer. FWIW, I’ve purchased all 3 of my Thorfire lights from Amazon AU. I realise that indeed the Amazon people will need to indicate that, perhaps even if US or DE, so that they can get the code and not everyone. Will update the OP. Interested in one from Amazon US. Okay, Put me on the list for 1 Sofirn Q8, via AliExpress. I am in for one (aliexpress). PS. Also interested in the extension tube when available. The low mode should be lower.